I'm guessing it's because Camden's about a 1.5 hour drive from NYC....and lots of ppl in that area have likely bought tickets for the Bway shows. (Selfishly I add) That's why I'm flummoxed as to why no NE dates have been added. We're 4.5-6 hours away (drive time) from the closest show, save being in Northernmost VT, and lucky enough to get into the one Mtelus gig. Yeah, this is a little odd. Morrissey shows in New England always sell well. Plus he "owes" us for the Boston cancellation in 2017. My guess is that he'll find his way here at some point in 2019, either before these shows or later in the autumn. Just because he announced dates with Interpol doesn't mean there can't be more added on his own or with another band. Hope so. Depending on where he decides to play, Boston (at least) would easily support a couple of nights. Hopefully more seats at Camden will sell once the album is released, otherwise I can see a number of these gigs being cancelled or moved to smaller venues. As far as NY Queens Forest Hills concert is concerned, the good point point is that he doesn't sing( voice,accident, logistical issues) ,he might play tennis with Boz instead ...!!! Edited to add: the venue seems ill suited to a Moz show, hence the question. Just stunned at the lack of ticket sales for Camden and Merriweather post. No way those shows are happening. Guess many people are still pissed he cancelled Philly with zero explanation and no effort to make it up. Same with a number of the dates, Portland has only sold around 20%. 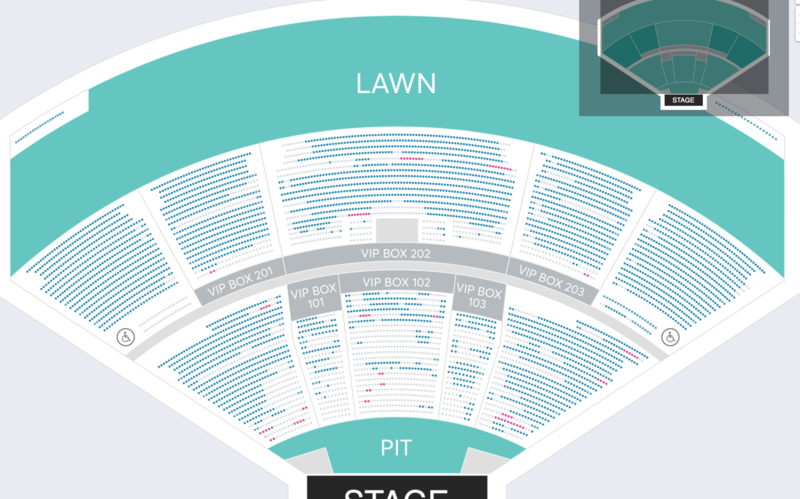 Maybe the venues are too big this time around although Irvine has sold well? LOL Skinny/surface, good puppet name. i imagine 'surface' will be replying to himself as you shortly. tour starts in a few days in atlanta at the small 1000 seat venue. onl 80 tickets have been sold!!!! if you live in the area please stop by with some canned goods so the band can eat. its going to be a brutal DramaJ tour. I really think a lot of people have had it with Morrissey - tour-after-tour of cancellations, questionable political and social commentary, two lackluster albums (let's be honest with ourselves! ), and now a covers album that will be, at best, an afterthought two months following release. His best hope is to do something really special at these Broadway shows and try and get some positive momentum behind him.